Featuring choreography by: Samantha Collen, Desiree Clark, David DeBlieck, CSB/SJU students. 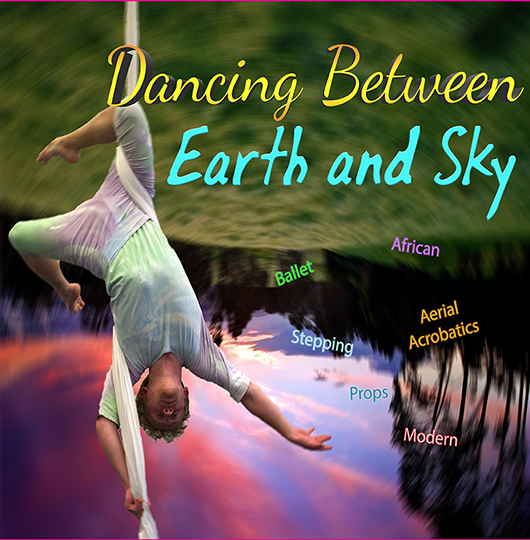 Please join us for a rich collection of dance works performed by a cast of nearly 50 student dancers, from classical ballet to African-modern dance and aerial acrobatics. Participation in the Kennedy Center American College Theatre Festival. The theater faculty includes specialists in all major areas of theater, and all directors of productions are full-time faculty members. Collaboration with the CSB/SJU Fine Arts Programming exposes our students to theater professionals and great productions from all over the country. The department produces 4 full length productions each year including a varied selection of genres: musicals, classics, contemporary, experimental and dance.